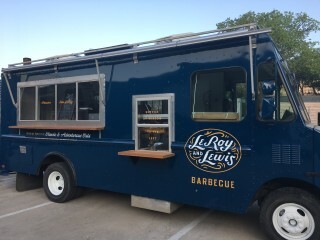 New school barbecue truck LeRoy and Lewis celebrates its grand opening with an afternoon of food, brews, and tunes. 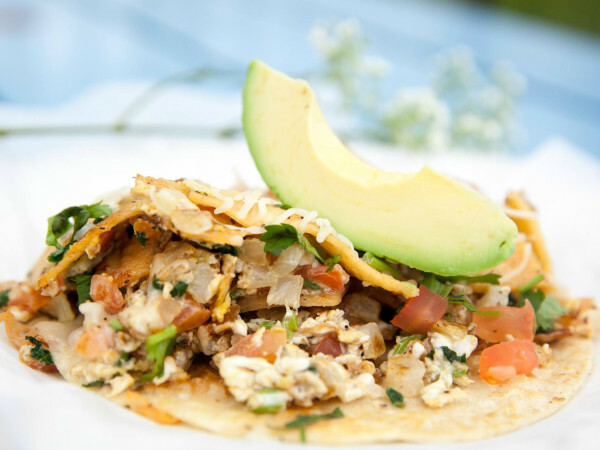 The new food truck presents a creative style of barbecue, bridging the gap between the traditional cuisine and farm-to-table dining by focusing on sourcing local and seasonal ingredients. 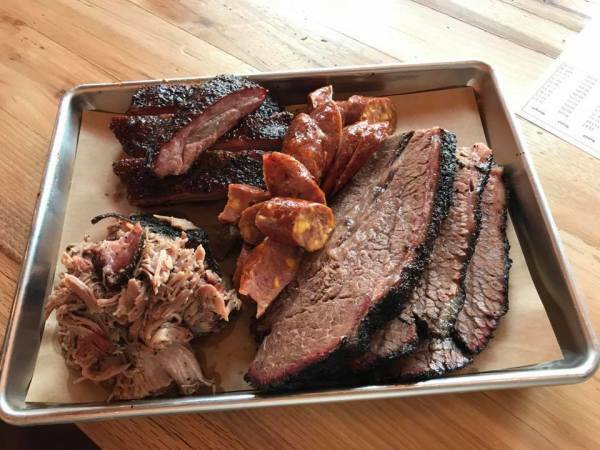 While the regular LeRoy and Lewis weekly menu features rotating adventurous cuts, Saturdays are reserved for more traditional Texas barbecue and the grand opening menu will be no exception. 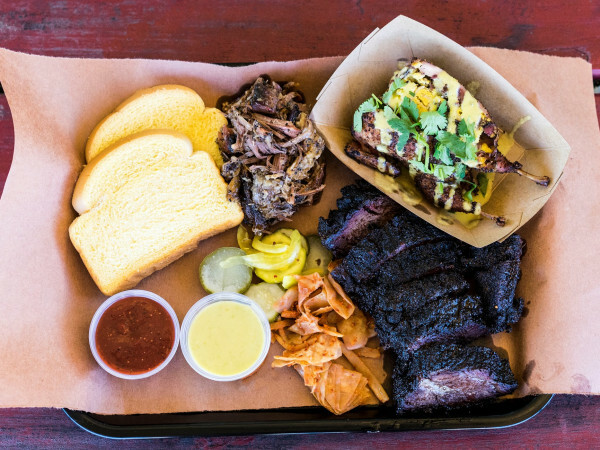 Pitmaster Evan LeRoy will serve up many of the classics that have deemed him a staple in the Austin barbecue scene, including brisket, ribs, pork, and sausage, plus a few surprises. This event is pet-friendly.